A land of fantasy, myths and legends and home to fairies, dragons and gnomes. 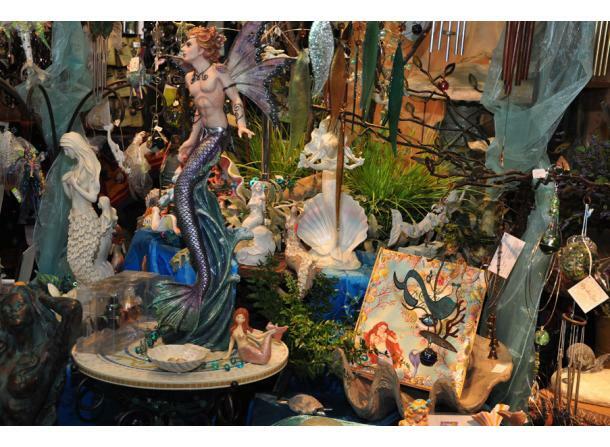 Be enchanted by a beautiful display of mystical garden and fairy merchandise. 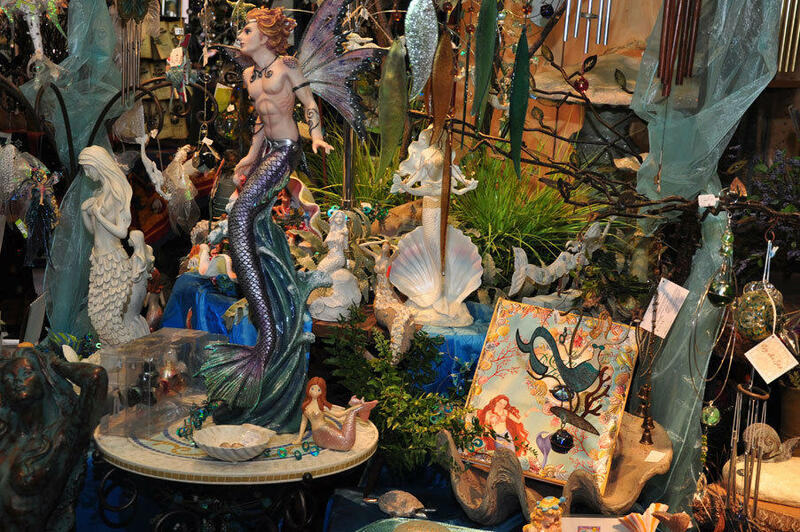 Don’t miss our newly expanded miniature Fairy Garden!